The benefit of tree removal includes: opening up beautiful scenery, removing hazardous trees from your property and making your front yard more appealing. We believe that removing a tree provides improvement for your home and property. 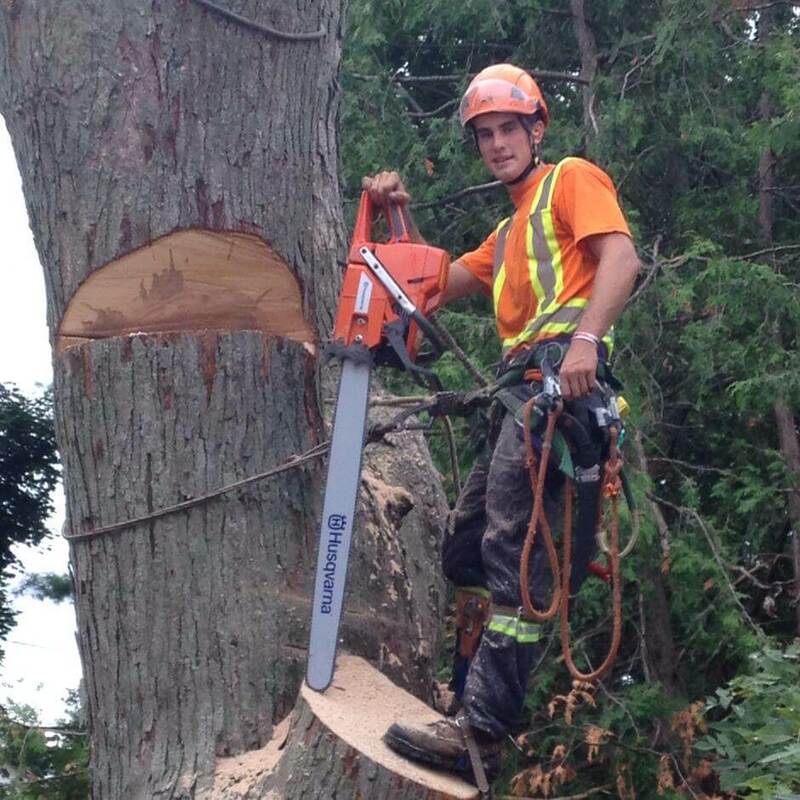 Our team provides professional Owen Sound Tree Services. We Specialize In Tree Removal All Year Round! We remove hazardous trees near infrastructure that may cause damage. We also remove tree to improve the look of customers properties or to provide space. How does Owen Sound tree removal work begin?